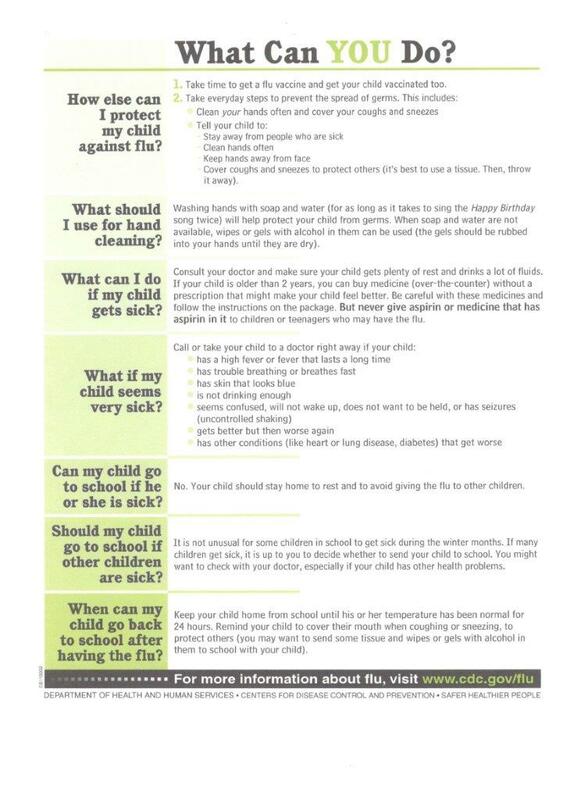 You are here: Home / Our School / Latest News & Information / Headline List / FLU…What to do when you suspect your child has the flu. FLU…What to do when you suspect your child has the flu. https://wjccschools.org/tms/wp-content/uploads/sites/5/2014/05/logo.png 0 0 Terri Seward https://wjccschools.org/tms/wp-content/uploads/sites/5/2014/05/logo.png Terri Seward2018-01-11 11:36:322018-01-11 11:44:22FLU...What to do when you suspect your child has the flu.